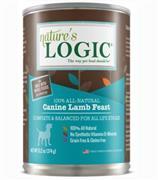 Natures Logic has formulated truly natural pet foods substantiated for all the life stages of dogs and cats. 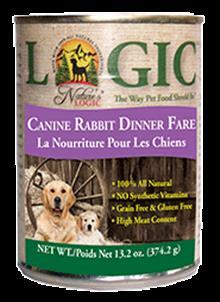 Whole foods provide pets with an abundance of naturally occurring nutrients: Proteins, vitamins, minerals, fiber, probiotics, enzymes, antioxidants, co-factors, phytonutrients, and more. 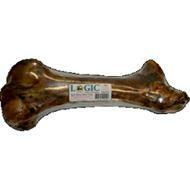 The natural synergies and increased bioavailability of these extra nutrients ensure the best possible nutrition for your pet. 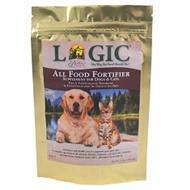 Our formulas provide all the amino acids, vitamins, and minerals listed in the AAFCO* Nutrient Profile for Dogs and Cats, and do so without the addition of man-made synthetic nutrients. 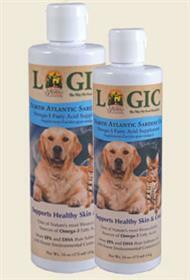 Pets of all ages will benefit from the superior nutrition and safety of Nature’s Logic foods.